Which MAC foundation should you choose? Have you ever gone into MAC and been totally confused with their foundation range or just needed to clarify the differences? Normal: Your skin is normally fine but you can get a little dry/oily sometimes. Full: This will make your skin look flawless and you will not see any of your skin showing through. 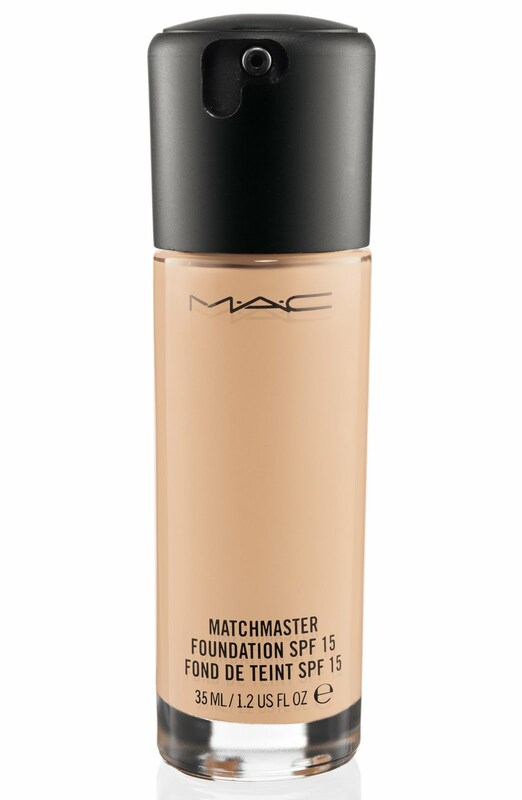 This is MAC’s best selling foundation, so it makes sense to start here. It is great for very oily skin or if you live in a hot country and will stop oiliness throughout the day. 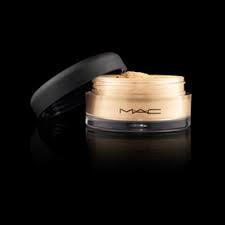 It also has full coverage and many people argue the most coverage of any non-pro MAC foundation. You can cover any pigmentation, redness or blemishes with ease, it will give you that perfect look, good for a party or special occasion. If you feel you need it can be worn day to day too. 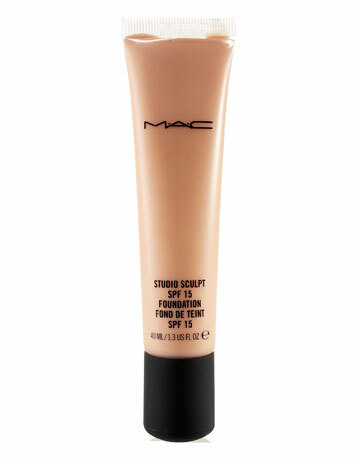 Studio Sculpt foundation is again is one of Mac’s more full coverage foundations but unlike studio fix is more of a natural finish. 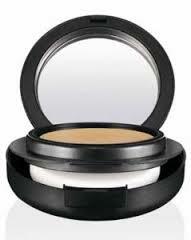 If you need coverage this will cover blemishes, pigmentation and redness and is perfect for dry skin. It can be worn by combination or oily skin but it may look a little more shiny on you than someone with dry skin. It will help with dry patches and looks more like natural skin than made up skin. Also great for a night out or day to day. This is my personal favorite full coverage foundation. This is one of the oldies and sometimes gets overlooked. This is a compact cream foundation with a matte finish and full coverage. If you find your studio fix a little too much but still need oil control try this one out. It is also good for a dryer skin type who wants coverage but take care to moisturize well beforehand, it comes in a handy compact with mirror so also good for touch ups. This is also one of the best sellers and popular with customers from hot countries. In my opinion it’s gives a medium to full coverage but this depends on how many layers you apply. This will give that super powdery matte finish and is great for evenings or photo shoots. I would not recommend for dry skin but is great for normal/combo/oily as a quick touch up and a handbag foundation. You can apply this over another foundation but bear in mind it will give double coverage. If you are a little worried about too much coverage and don’t like the idea of studio fix fluid try the Pro LONGWEAR range. It will give you good coverage with a matte finish but it feels slightly more natural on the skin. It also boasts to be the most long lasting out of all the MAC foundations and the pro-long collection has become very popular. This is good for oily or combination skin and will stay on all day if you are working. It can be a little too drying for super dry skin but great for bridges or special occasions. This foundation is a little overlooked being in compact form but gives medium coverage is great if you have dry/combo skin. It also has the added function of being in a compact with a nice sponge tucked away for touch ups under the compact. It has a cushiony hydrating feel to the skin and was my favorite Mineral foundation until the new Mineralize moisture foundation came a few weeks ago. Technically this should go in in the more lighter coverage section but I found it gave good coverage so I have put it here but bare in mind this is a light-medium coverage. This foundation has a super shiny hydrating finish and gives that catwalk model dewy look. you can pair it with a good concealer if needed but is great for dry/normal skin and will look great in the summer months. Now MATCHMASTER is only about 2 years old since MAC launched it and it has definitely grown on me. This again is a light/medium coverage and kind of replaces Select which has now been discontinued. It covers redness and evens out the skin and ‘matches’ to you skins undergone. This means you will either have a yellow or pink base tone to your skin and this foundation changes to which of those you are. This is why it does not have the NW or NC colors on the bottom which we are all used to. It also means you can get a little more tanned and it should still blend itself into the skin. I find this foundation to come out a little more yellow toned and are better for darker skin tones. MATCHMASTER has a natural matte finish so good for most skin types. 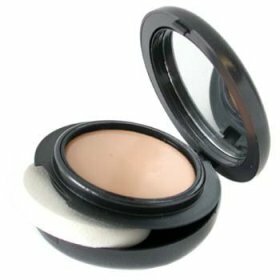 This is a pro favorite and is a great foundation for weddings, photo shoots and the summer months. 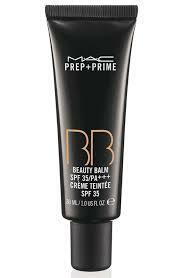 It has sheer coverage but you can build this up a little to cover redness etc. From the name we find out you can use it on the face and body because it’s so sheer. It is oil based and waterproof on the skin so it will repel sweat. I have put this on my legs before and it works just a good as any spray on wash of one day tanning products. 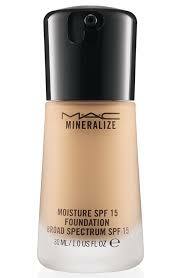 As this is an oil based foundation I wouldn’t recommend if you already have oily skin, unless you want a shiny face. It’s good for dry/combo/normal skin and also older people as its hydrating. One of my favorites! 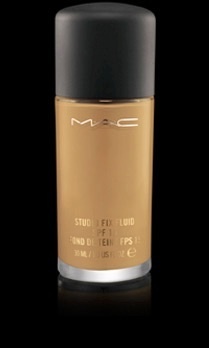 This is a sheer coverage loose foundation which can be worn on its own or over and liquid or cream foundation. It is a satin finish so it doesn’t give a totally flat MATTE look on the skin. If you have pigmentation or redness this won’t cover on its own but if you have good skin and just want to matte it down this is good for you. I like the effect over another foundation. This is a tinted moisturizer and it good to use on its own or under another foundation for a little extra coverage. It’s a very sheer coverage and nice if you don’t wear foundation but need a little coverage and an SPF. This features a SPF15 so will protect from the sun. It’s also a nice one for young girls starting out in makeup and gives that added kick of moisture. This is quite new only having been launch a few months ago and was highly anticipated. A BB cream or beauty balm is an all in one balm which Re-Textures the skin, moisturizes, brightens and has anti-aging properties. 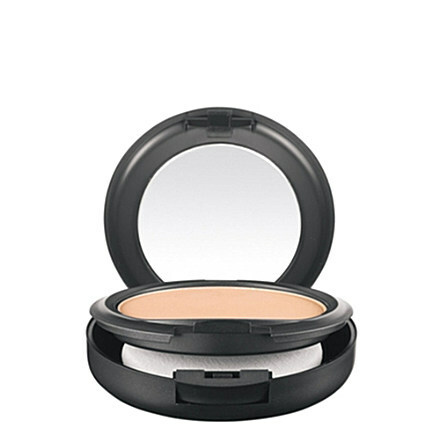 It has a sheer coverage and is good on it’s own or nice underneath another foundation. Any skin type can wear this but because it brightens the skin and was first invented in the Asian market MAC have only released three colors in Extra light, Light and Light plus. This is because it would defeat the brightening objective if made with a darker tint. The alternative product for darker skin tones is the new primer which has a yellow tint. Let me know if your interested in a post about primers or any other products. I hope this has been useful and there was a lot to go through lol! This post and many other on your blog are very interesting. 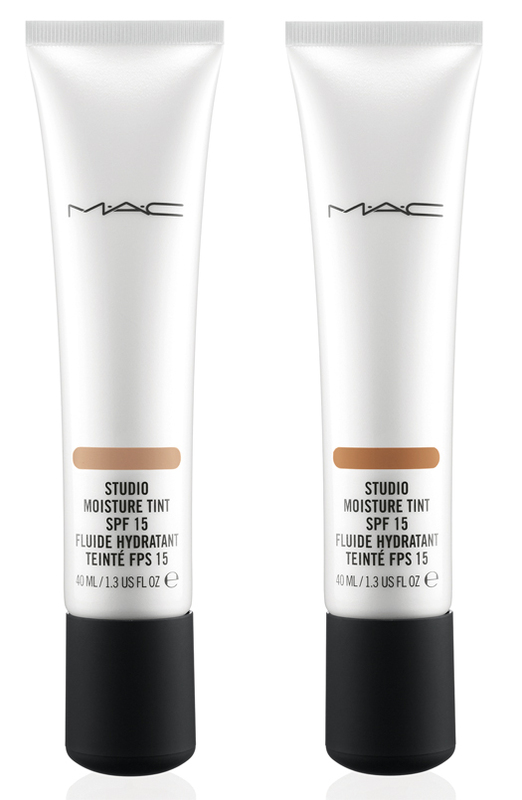 Studio moisture tint product is very good for teenagers..
What is your shade in studio sculpt? What would you recommend for me? I’m 44 with combo skin and a little redness in my cheeks that is hard to cover sometimes. I’d like a dewy look instead of cakes and I have a light- medium skin tone. 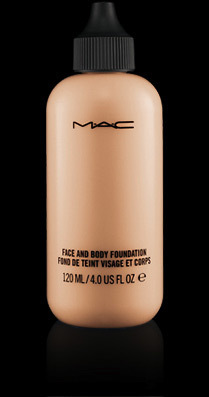 When someone says that for reference I a this particular shade in Mac (let suppose nc 42), then the person is actually referring to which Mac foundation? When someone says that for reference I’m this shade in Mac (let say nc 42), the person is referring to which Mac foundation? i have a normal skin and I am 33. I used to use studio fix NC 42 foundarion but yesterday I bought by mistake Mineralise NC42 foundation. So whats the difference between the two and which is better for me? The best ever blog on MAC! Loved this post, pinning it right away and sharing it across to my friends. Love this! extremely well written! I really like this post! I think it is good that someone explains this online and not everyone has to go ask in a Mac store for advice. The stores can get so busy and I don’t even enjoy walking around there and ask for advice so thank you for this post! What would work best for acne prone skin with a good coverage for acne scars? 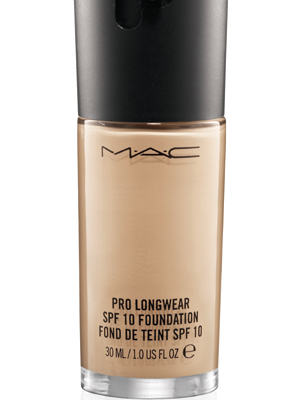 I would check out pro Longwear, this has good buildable coverage and will stay on all day. Not as heavy as studio fix fluid which is good. An article sounds good!!! What shade of foundation would you like to recommend. I have medium skin ton (neither too much white not dark). I am looking for longware foundation with full coverage and natural finish. My face leans more on the light brown/pink side. I’ve been using the matchmaster but it doesn’t seem to fully even out my skin tone – it seems more sheer to me than a medium coverage. It starts to look a little bit cakey if i put another layer. Am I using the wrong shade? Should I switch to a different one? Which one would you suggest? Thanks! Hello !! This is very informative article and I found my foundation through this !! I want natural matte finish coverage as I have oily to combo skin !! I guess Mac Pro long wear is the right one for me !! Can you plz help me finding the right shade for me ?? My skin is yellowish fair as I’m Asian !! So what would you reccomend for Asian fair complexion?? I’m in my early 40’s like a full coverage day and night I have oily t zone and olive complexion. Your article is the most helpful one I’ve found about makeup! Thanks so much for clearing things up with the foundation types. I’m a 17 year old Middle Eastern so my skin is brown, but not too dark (biscuit shade). According to a skin tone test, I am cool toned. I have a few acne scars on my cheeks that I want to cover which are neither dry nor oily, but my T area does get somewhat oily. I think the studio fluid fix foundation would be good for me, do you agree? Also, what shade would you recommend? I’m 16 and have very oily skin (although I’m not too sure if it’s because my face cleanser is over-drying or if I just have naturally oily skin). I’m looking for medium coverage, matte or super matte liquid foundation. Which do you recommend?